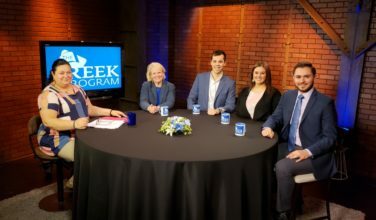 Watch the February 11, 2019 episode of The Greek Program with Eleni Vidalis. 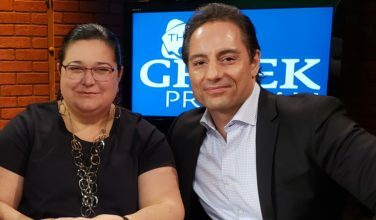 Join Hosts Eleni Vidalis and Thanasi Haberis as they welcome musician Lazos Ioannidis. 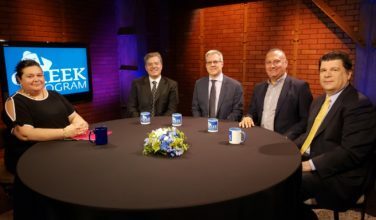 To watch more episodes of The Greek Show, check out the show’s archive by clicking here!